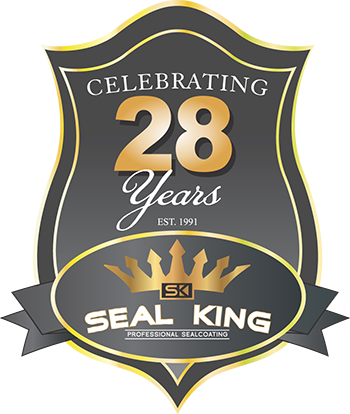 With over 25 years of professional sealcoating experience, we like to think that Seal King Professional Sealcoating is at the top of the game. 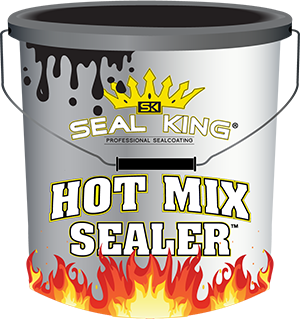 We are your local sealcoating contractor that offers sealcoating services all over Western Wisconsin. Whether you own a residential or commercial property, if you’ve got asphalt, you have a need for our services.